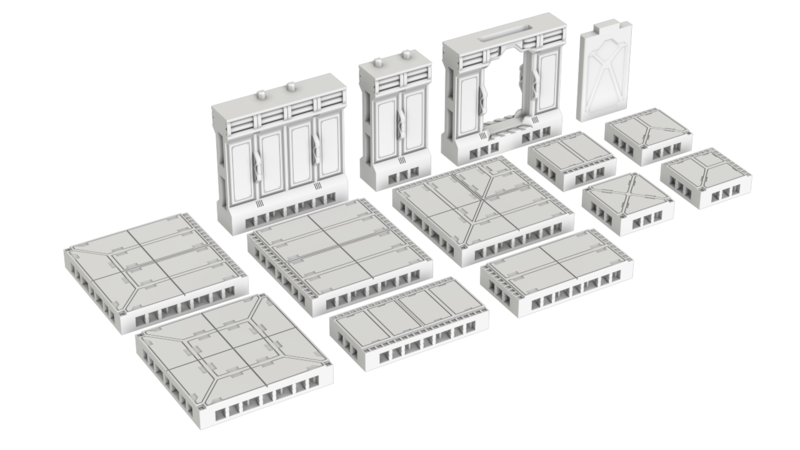 Create your own starship deckplans with these corridor tiles! Allows the construction of starship or other sci-fi corridors. 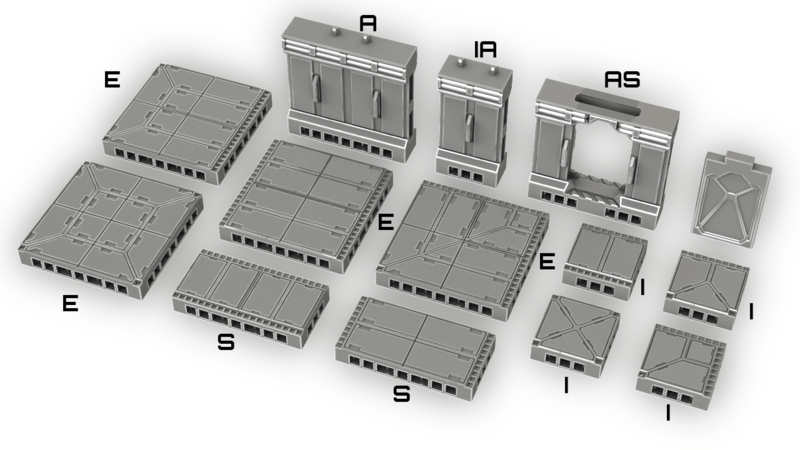 Includes high and low detail versions, two wall variants, a doorway, single and double tile variants, including intersections.